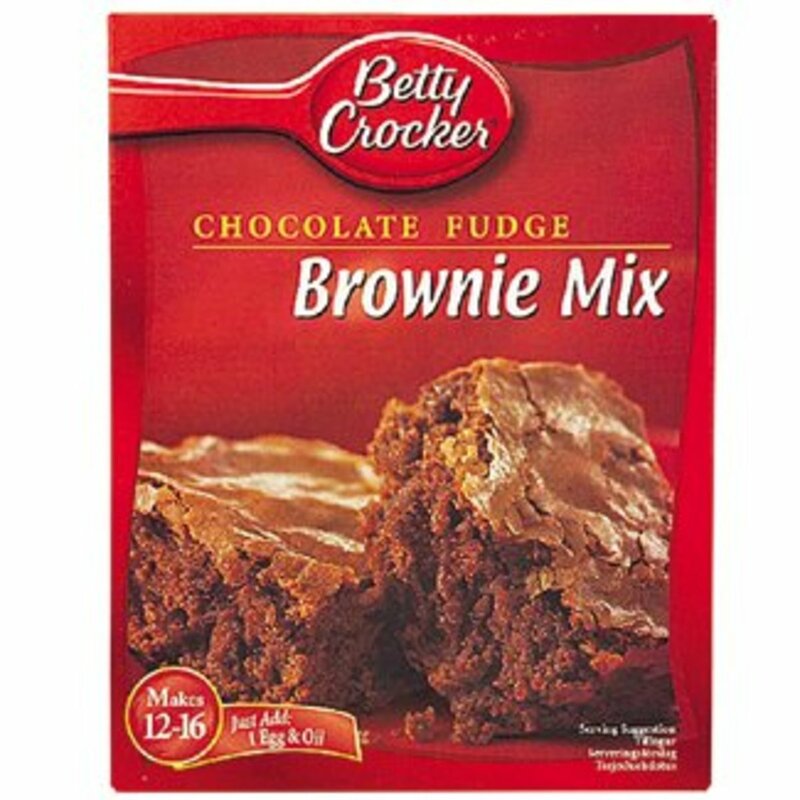 Let me make this clear: brownie mix begs you to add your magic to them. Below are some suggestions for you to take a pre-made mix and improve it greatly. Some take a little effort, and some are quite simple. So if give them all a try, you should end up with some wonderful brownies. M&Ms: Sprinkle M&M candies over the top of the mix in the pan before baking. At different times, try plain M&Ms and peanut M&Ms. 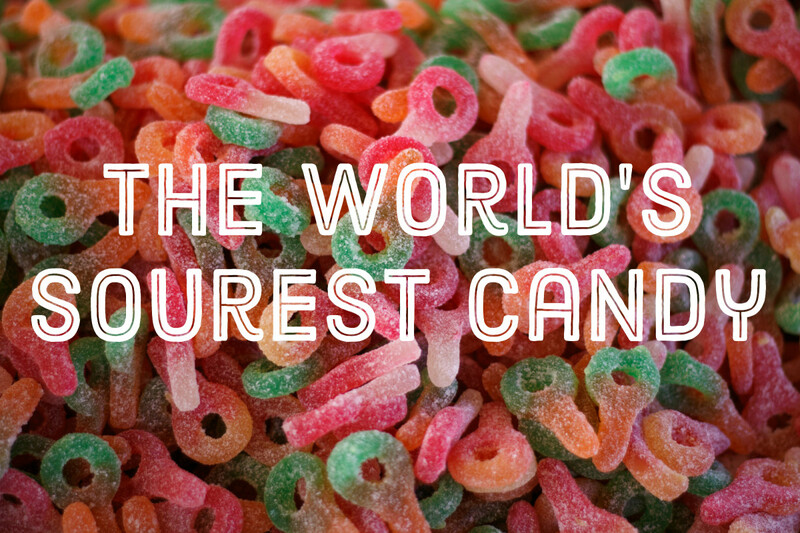 You will end up with some great flavors. A Chip Off the Old Block: Spread milk chocolate, white chocolate, or peanut butter chips over the top of the brownies as soon as they come out of the oven. They will melt over the top of the brownies, and you will have a unique brownie. I have taken it a step further some times and mixed all three flavors of chips together and spread them over the top of a just baked pan of brownies. Remember they get spread over your brownies as soon as they come out of the oven. Better Than Vanilla: Add 1 Tablespoon of vanilla extract to the brownie mix when you mix up the brownies. Be sure to use real vanilla extract not the imitation stuff. Fudge the Recipe: Bake the brownies for 10 minutes less than the time on the box. 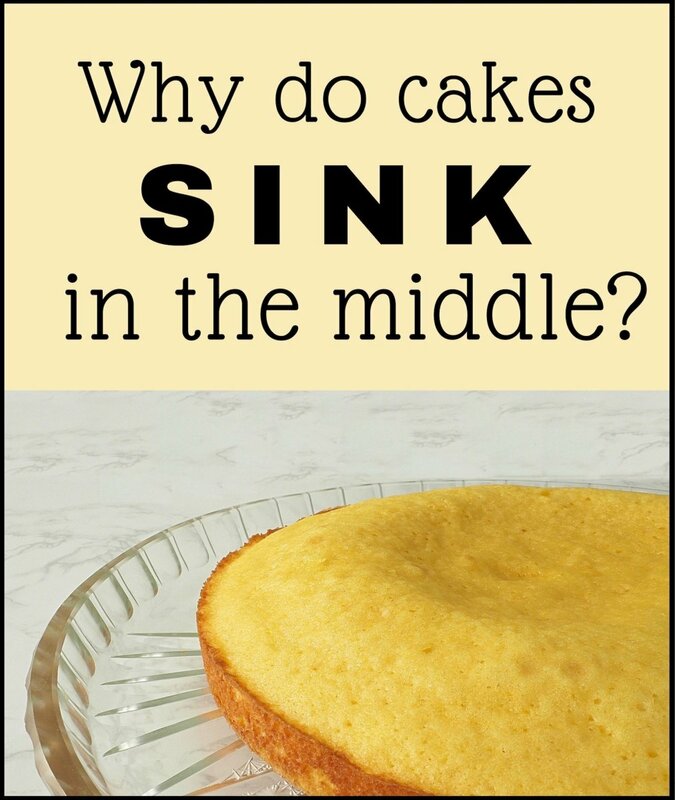 They should still be fudgy in the center when you remove them from the oven. Spread the top of the cooled pan of brownies with a cup of sweet chocolate chips or butterscotch chips that you have melted on the stove. Peppermint Wonders: Buy 4-6 large peppermint patties and chop them up and add them to the brownie mix before you mix it up and bake it. Mounds of Chocolate: Stir a handful of chopped up Mounds bars into the mix as you are mixing it up. For the Coffee Addict: Add 1 tablespoon of powdered instant coffee and a pinch of cinnamon to the mix as you are mixing it up. Get a Little Tropical: Top a pan of baked brownies with caramel topping, sweetened flaked coconut, and chopped sweetened pecans. Add Cream Cheese: Swirl softened cream cheese into the batter just before baking the brownies. For a unique twist try using orange or strawberry cream cheese. 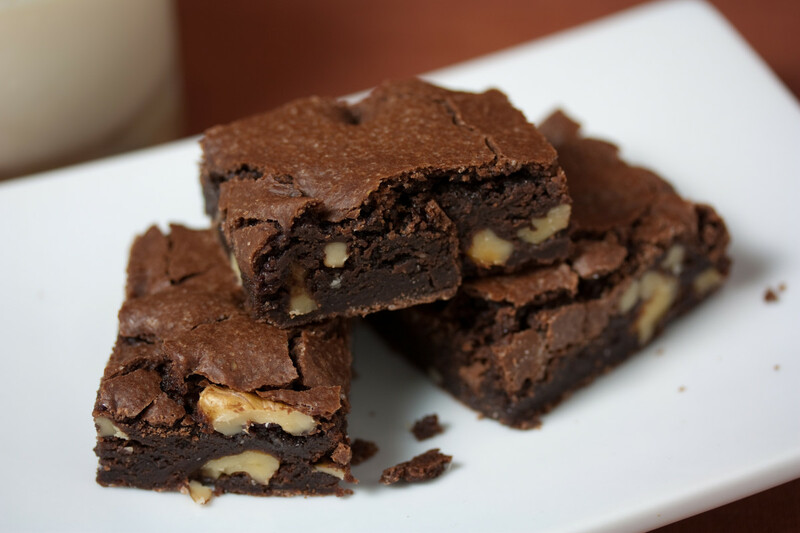 Get Nutty: Stir sliced almonds, chopped dried cherries, and a dash of almond extract into the brownies before baking. Triple Threat: Make triple chocolate brownies by mixing white, milk, and semi-sweet chocolate chips into the batter before baking. Macadamia Nuts and White Chips: Add chopped macadamia nuts and white chocolate chips to the batter and drop it by the spoonfuls onto a cookie sheet for wonderful brownie cookies. Bake until crisp at the edges but soft in the centers about 8-10 minutes in a preheated 350 degree oven. Go Bananas: Fold a cup of mashed banana into the brownie mix before baking. 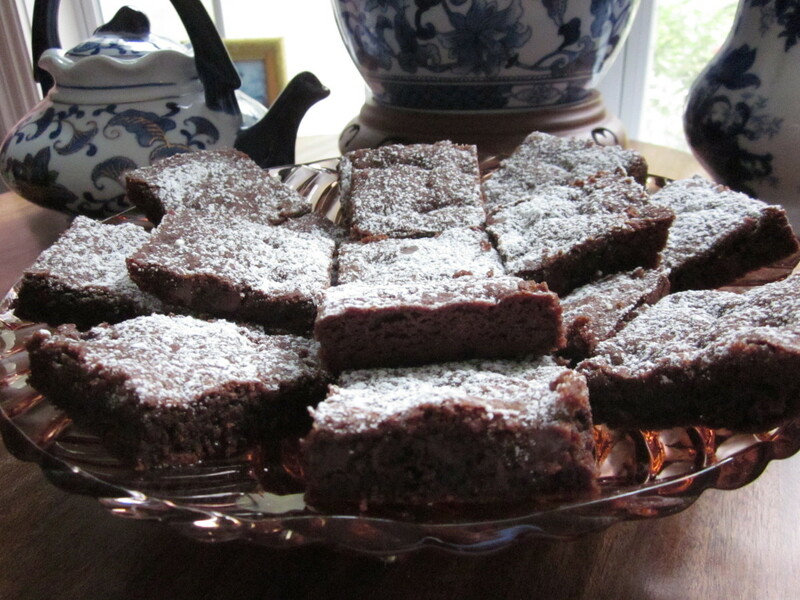 A Brush With Kahlua: Swab hot baked brownies with Kahlua when they come out of the oven. Just brush it on. More Chocolate and Nuts: For a nostalgic version, mix a handful of chopped walnuts and a 1/2 cup of chocolate chips into the brownie batter. 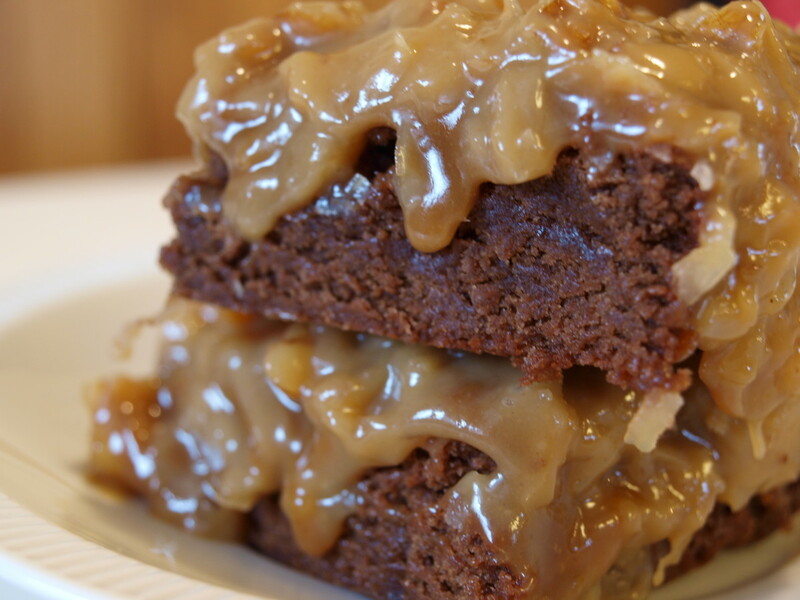 And there's 15 tricks you can do with brownies, but there are a lot more things you could do. Think about it and see what you can come up with to jazz up that pan of brownies. Who says a brownie has to be square. Add some pizazz. Bake brownies 20-25 minutes and bake them in a pie pan instead of a square pan. Cut them out in wedges instead of squares. Use a smaller, deeper pan for thicker brownies. They'll bake in about 40 minutes, and then cut them out extra large or smaller for tea parties. Cut brownies into rounds with a biscuit cutter and sandwich two together with your favorite jam. Dust the top with powdered confectioners sugar. 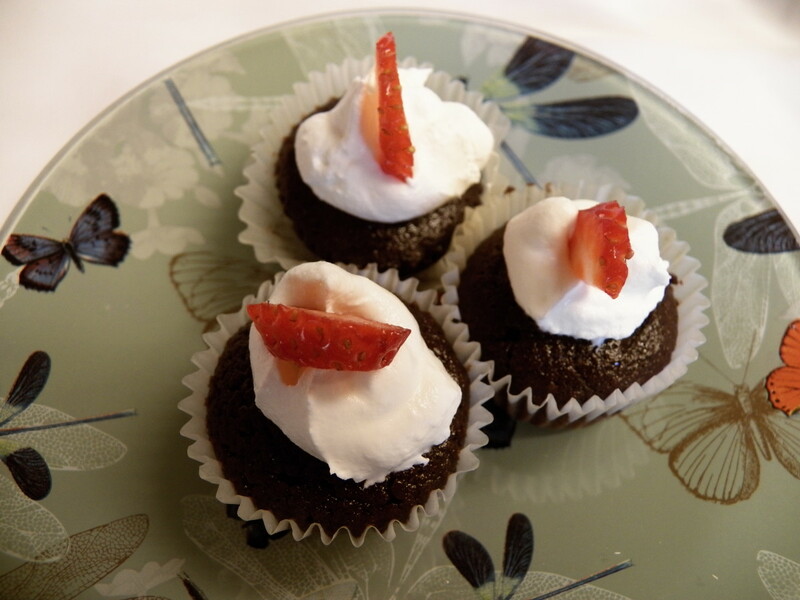 Dust brownies with confectioners sugar to jazz them up. Crumble up brownies and serve them over ice cream. Why Not Post Your Brownie Comments Now. Let Us Know What You Think. Quick question: am making brownies as we speak...how much softened cream cheese do you recommend to add to the brownie box mix? i got customized MnMs and put the little sayings face up on the top once they were cool and just some ordniary candies in the mix about halfway through the baking process, they were very good and looked nice. Thanks for all the comments. The new baking paper now available in most supermarkets is just wonderful. It has parchment paper on one side and tinfoil on the other side. Your brownies will come out of the pan easily and the clean up is oh so easy. Try cookies and cream candy bars. Chopped up and mixed in with the batter. Their great!! Doing Reeses Peanut Butter Chips in mine and using a special brownie pan; the kind that gives you more crispy chewy edge. I am baking brownies right now with broken bits of Nutter Butter cookies in them! Local 99cent only store had a bag of Nutter Butter cookie pieces and I thought they would be a great way to jazz up as well as stretch a brownie mix. Going to try the teaspoon of vanilla, and the 1\3 cup of applesauce. I want to add the cinnamon, but think it'll throw off the flavor. I may save it for another time. I am trying to figure out what to do with this bag of cinnamon chips... I may melt and pour over the top of the cooled brownines or mix them in the batter. Any suggestions?? Sounds so wonderful Tammy. I'm going to have to try that. I just took a few of the above advise posts and here is what I did. with a leftover package of Ghiradeli Triple Chocolate brownie mix we used the coffee instead of water, we added in a tablespoon (or two) of instant coffee, a good amount of cinnamon, some vanilla as well as some chopped plain almonds....ALL I CAN SAY IS MMMMMMM GOOD!!!!! I second that! Ya know, Afghani Kush and espresso would mix awesome together in brownies. I'm gonna try that. Oh my goodness! I added a handful of chocolate morsels; also the teaspoon of vanilla; and when the brownies came out of the oven, I brushed the surface with Kahlua. Absolutely delicious. The "doctoring-up" made the brownies taste like a gourmet treat. great suggestions! 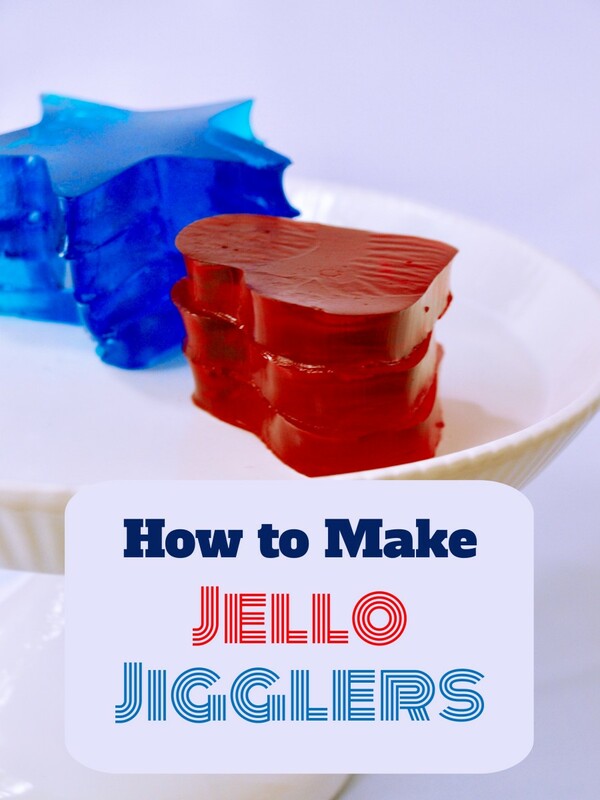 i am trying to make a couple of different desserts for a party and this will make adding variety so much easier! Thanks for all the great comments. Brownies are one of my favorite foods on earth. Those all seem great. I will defenitly try it soon. Also, mint chocolate chips or andes mints are great with brownies. You can also pour warm chocolate sauce over the brownies as they come out of the oven. put the mix in mini muffin tins. Put a dried or brandied cherry into each one. Bake for about 15 mins. Wow, i love brownies. will deff try some of these ideas. Those are great ideas! Thanks for the inspiration. I'm making brownies for a gift, and this will make them more special.